It won’t be long until fireflies make their evening appearances, signaling one another in their age-old dance. They’re a sure sign summer’s coming, and they also provide an opportunity to become a citizen scientist, helping researchers learn more about changing firefly populations. The Museum of Science Firefly Watch is easy to do with kids. 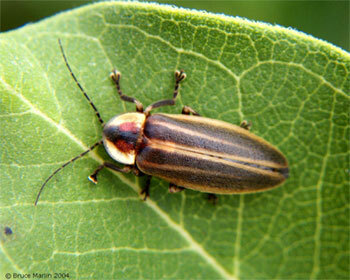 Just spend 10 minutes per week counting lightning bugs in your yard, or a park, or whatever spot you choose. Record some simple data about weather conditions and the flash patterns you see. Then, report your observations online. For extra fun, you can see what data others have collected, all over the country. My kids and I have done this, and it’s a great learning project. Sign up now so you’ll be ready when the lightning bugs show up where you are!